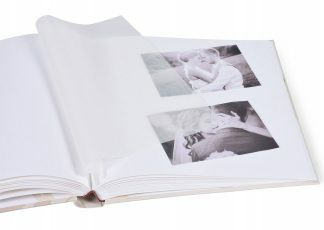 Henzo Photo Albums combine the best quality and design to guarantee the safe archival of your pictures. 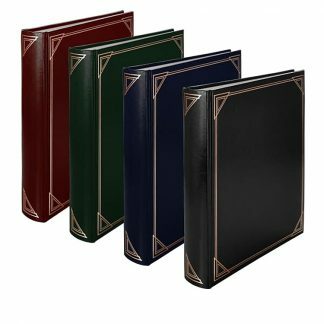 Styles range from classical to contemporary to suit all tastes, with traditional dry-mount albums and slip-in albums available in most ranges. 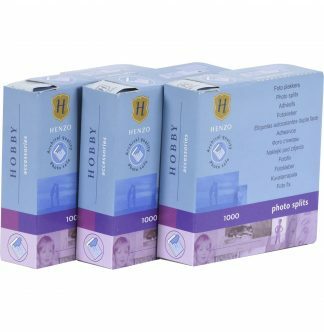 Henzo Adhesives are some of the best photo mounts available and are useful for many other tasks including scrapbooking, gift-wrapping and other similar hobbies. 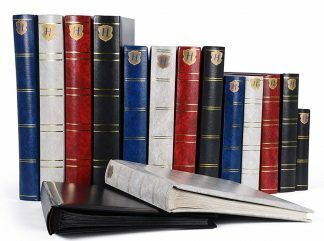 With over 50 years in the market, Henzo’s albums & mounts combine expert craftsmanship with the best acid-free, photo-safe and archival-quality materials. Not all Henzo products are listed on this site – if you cannot find what you want (including Henzo frames) please contact us as we supply the entire range and ship worldwide.